A beautiful tropical fragrance for you to enjoy. The soy wax candle will burn up to 50 hours. Fusion by Pelactiv is Australian made no animal cruelty. Quality soy wax candle releasing the sweet scent of French Pear. Fusion by Pelactiv is Australian made no animal cruelty. 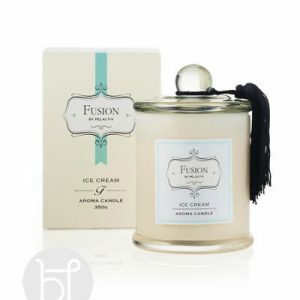 Yummy scents of Vanilla with this soy wax candle. Burns for up to 50 hours. 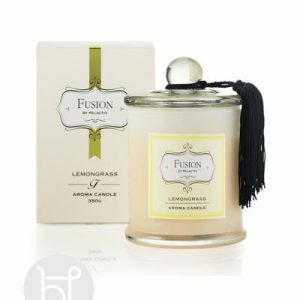 Fusion candles are Australian made. Tantalize your senses with the soy wax candle. Burns up to 50 hours. Fusion by Pelactiv is Australian made no animal cruelty. Scents of Sandalwood under tones. Soy wax candle with up to 50 hours burning time. Fusion by Pelactiv is Australian made no animal cruelty. Quality soy wax candle burning up to 50 hours leaving your home smelling divine. Fusion by Pelactiv is Australian made no animal cruelty.